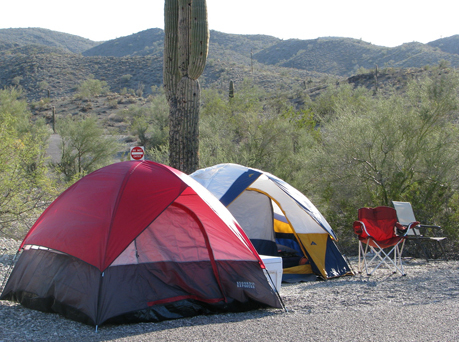 Take a break from city life by staying at one of our 120 campsites, with electric and water hookups. A quiet place to listen to nature right on the edge of Tucson. 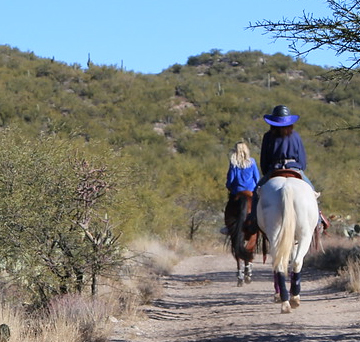 Whether it's hiking, biking, horseback riding, or history, Catalina State Park's trails have something for everyone.